Welcome to ELiquid Miami, Signature Premium eLiquid specialist and suppliers of vape pens, ecigarettes and vaping accessories. Whether you’re new to vaping or you’re an old hand, our mission is to provide you with the best quality eLiquids and eCigs at the best possible prices. While other shops and online retailers offer limited brands of eliquid and generic ecigs we here at eLiquid Miami offer a wide variety of the Top Brands on the Market. 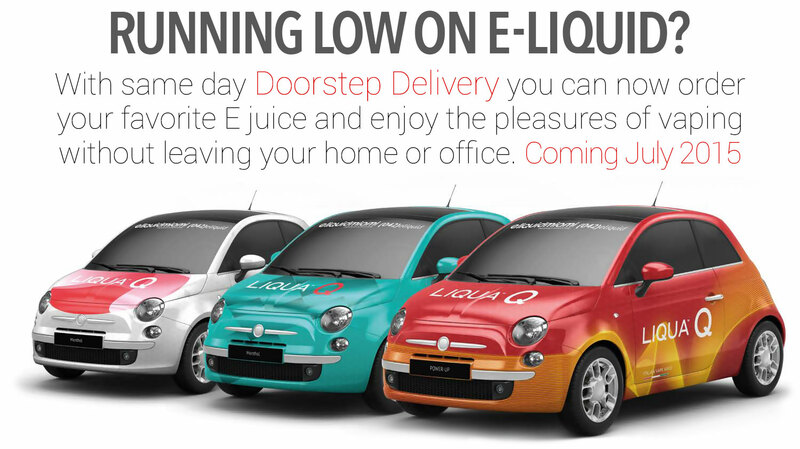 When you purchase eliquids online it’s a hit or miss, but at eLiquid Miami you are able to stop by any of our retail locations and taste over 200 high end flavors from companies like Five Pawn, Cosmic Fog, Halo, Suicide Bunny and many others. We are passionate people who love what we do and guarantee your satisfaction. We don’t stock anything that we wouldn’t be happy to use ourselves! We’re always on the look out for new, quality brands and will be adding more and more lines as time goes by.